I have read a lot of Dietrich Bonhoeffer lately. I love Bonhoeffer’s focus on the incarnation. It was a central focus in many of his books and he shows it paves the way for a Christianity that is gritty and real. It reminds me that God isn’t some “ethereal life force” in the sky, but he came to live, die, and rise again among us. For Bonhoeffer the one phrase that sums up the incarnation is: God is “for us.” The incarnation itself was the starting point that showed God’s heart even before the cross. This shows God’s heart of relationship and reconciliation. Bonhoeffer focuses on God becoming human, but then makes a crucial shift. In contrast to others who have seen the incarnation as the basis for humans to take on the divine, Bonhoeffer saw it as the basis for humans to become truly human. Christ allows humans to recover their lost humanity. 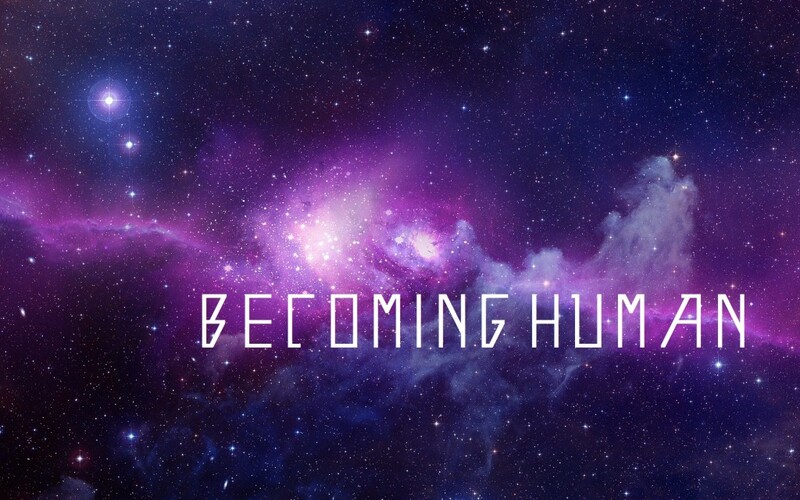 You want to know what it means to be truly human? Look at Jesus. Jesus was fully God and fully man yet he provides the blueprint for what a meaningful human life looks like. That is who we strive to live like. Not so we can become divine, but so we can finally become who God created us to be. This is so freeing. While at first glance it feels like this devalues who we are, it really elevates us. Instead of living our lives to become something we aren’t (God), we are reminded that God sees great value in who we are already (human). Enough to send Jesus to save it and to take on human flesh. So, enjoy being human today. Enjoy the quirks, ‘shortcomings’, uniqueness, and frailty of being human. Its all God’s plan. And its all beautiful.